Unwind in the serene, spacious resort village of La Pedrera. 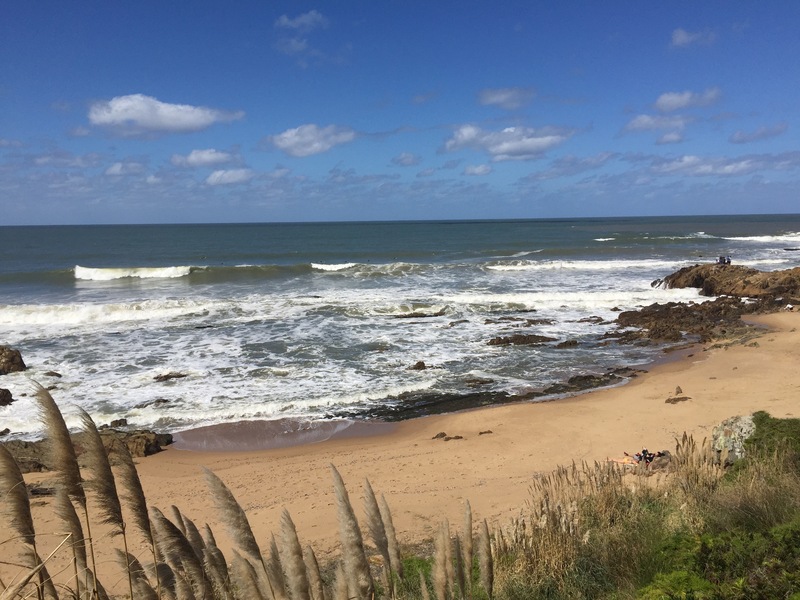 Overlooking the Atlantic Ocean on Uruguay's eastern coast, the laid-back village offers wide, sandy beaches surrounded by dunes and lush vegetation. 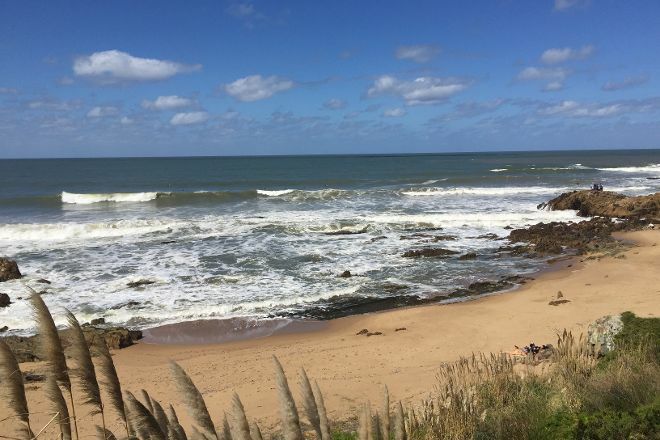 Gaze out at the turbulent waves crashing against the shore as you walk barefoot through the sand, occasionally passing a local fisherman. Despite its appeal to tourists, the seaside village doesn't have much in the way of nightlife--this is where people come to recharge, not to party. A visit to La Pedrera represents just the start of the adventure when you use our La Pedrera route planner to plot your vacation. Unique place with beach and spectacular views. The main street is a party every evening and evenings when it becomes pedestrian.